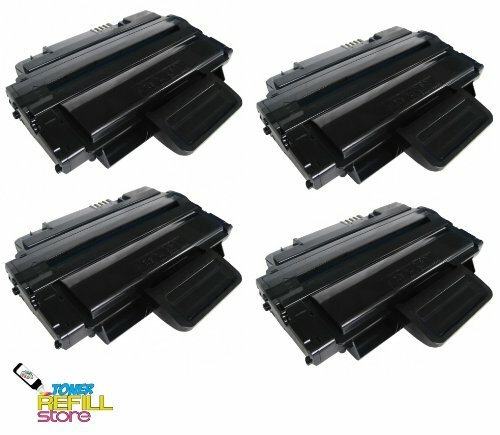 Toner Refill StoreTM 4 Pack Xerox 106R01374 Compatible Toner Cartridges for the Xerox Phaser 3250 3250D 3250DN. Page Yield: 5,000 pages at 5% coverage. Our Compatible Xerox Phaser 3250 Toner cartridges come with brand new reset chips which provide accurate accurate toner level monitoring on your printer and allows the cartridge to communicate more effectively with your printer. Manufactured by ISO and STMC certified facility. 100% Guarantee on all of our products!